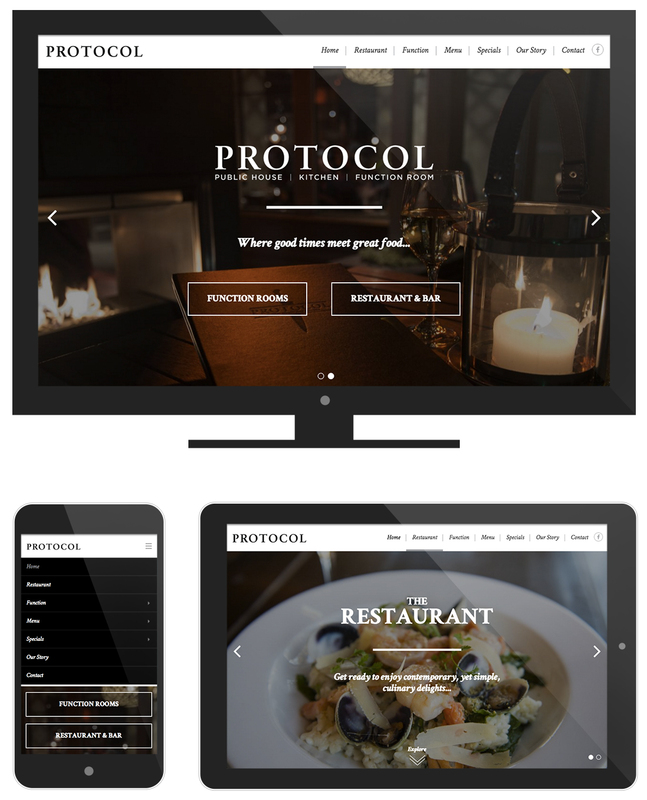 Protocol is a bars & restaurant in Christchurch, New-Zealand. Using their new imagery made by a photographer, we redesigned their website. More appealing and visual, but still sophisticated like they are.